Jorge Alvarez is an immigrant, activist, entrepreneur, and visionary. As an undocumented student, he discovered that creativity is key for success. 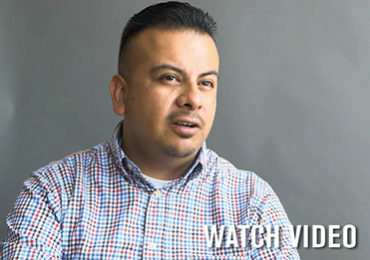 Creativity took Jorge on a journey to explore working as a sales representative, an independent contractor, and an entrepreneur. 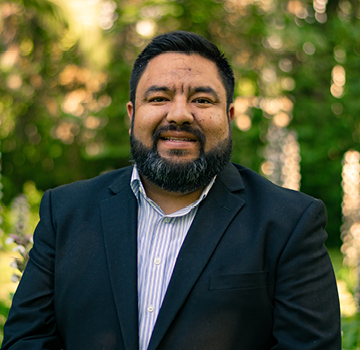 With a BA in economics and minors in finance and accounting, Jorge has eight years’ experience working in accounting for the non-profit sector. Besides working in the social justice world, Jorge is a business consultant with Latino businesses in the Los Angeles area. 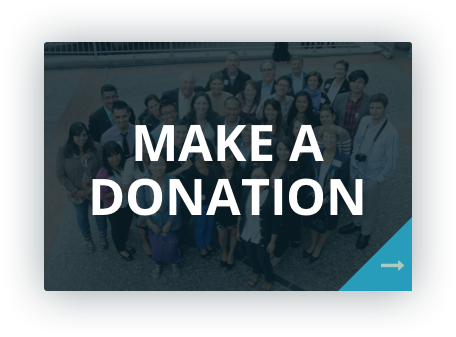 Jorge’s vision is of a world where people can develop the best version of themselves, and where they are valued for their morale and their quality as a person.